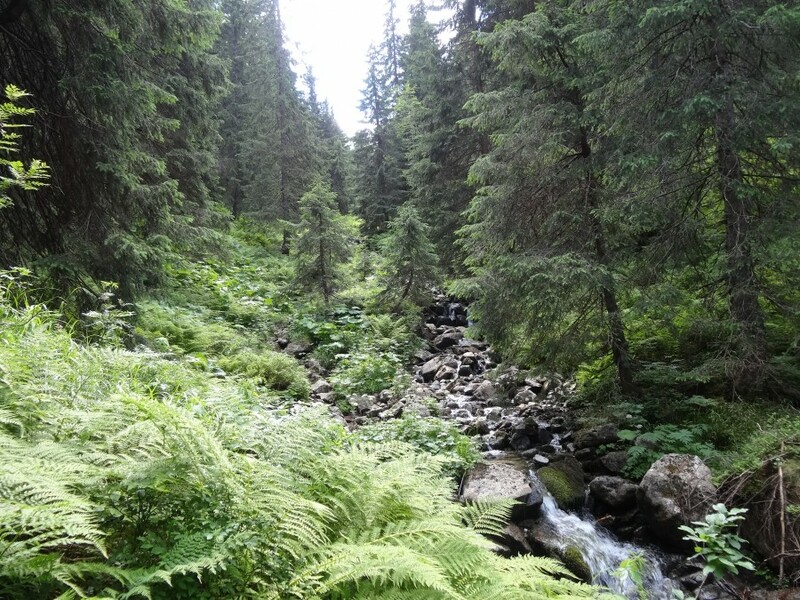 Pacific Apartments are located at the beginning of Demanovska Valley, close to the sought-Jasna Ski Resort and Aquapark. 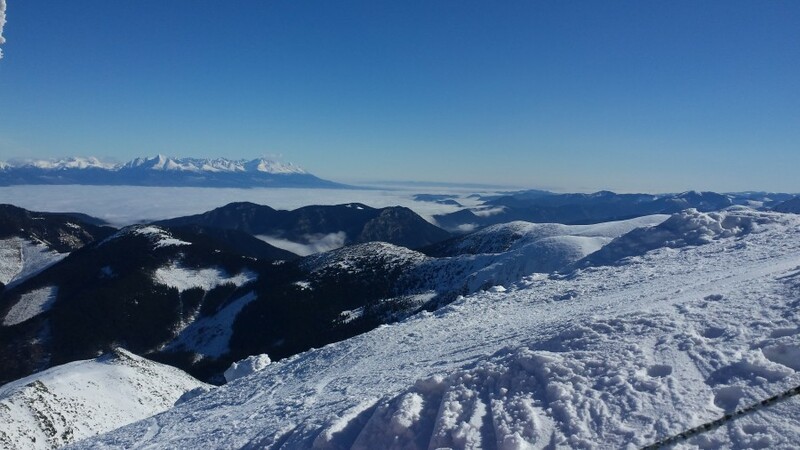 Ski resort of Jasna (4.5 km) - the most popular winter sports resort in Slovakia. 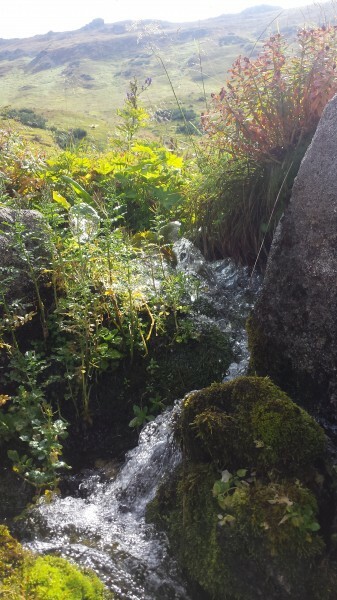 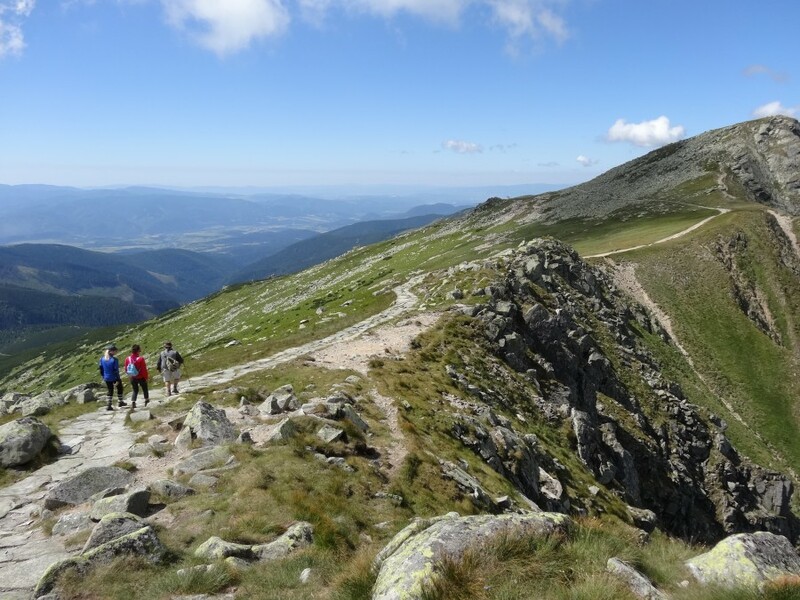 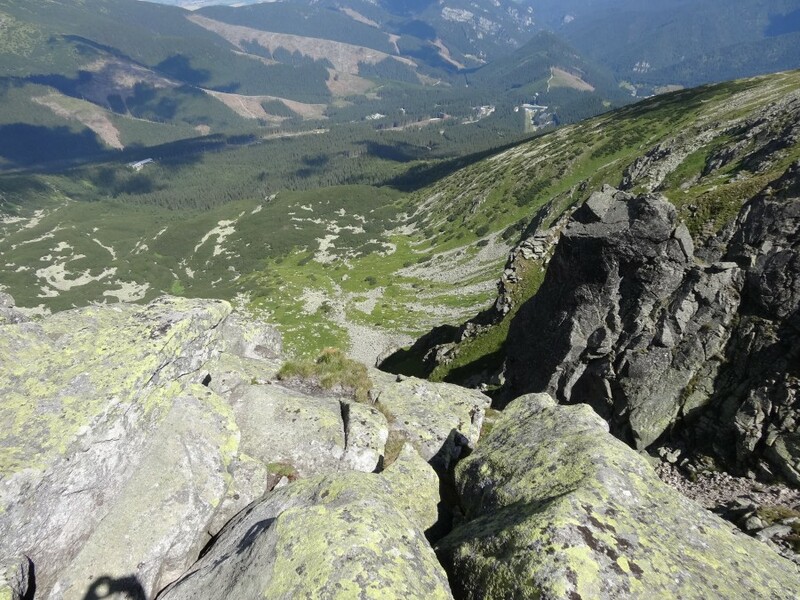 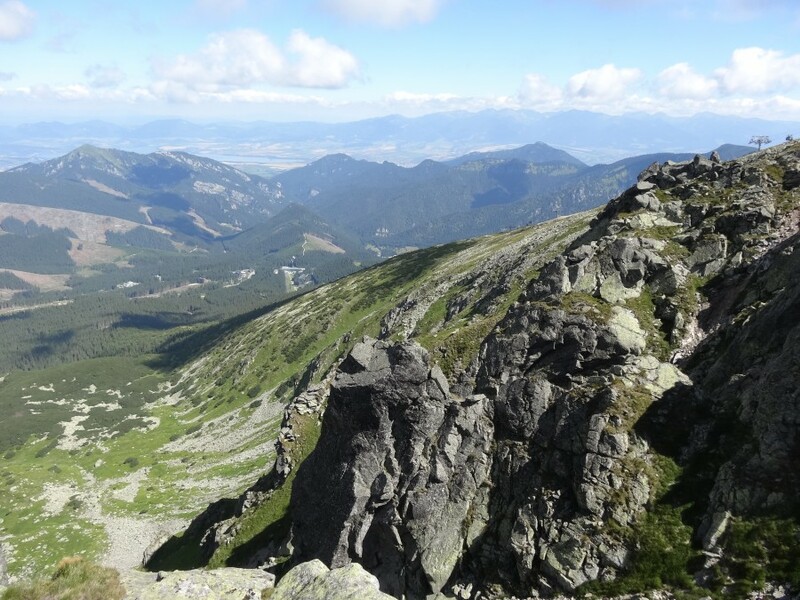 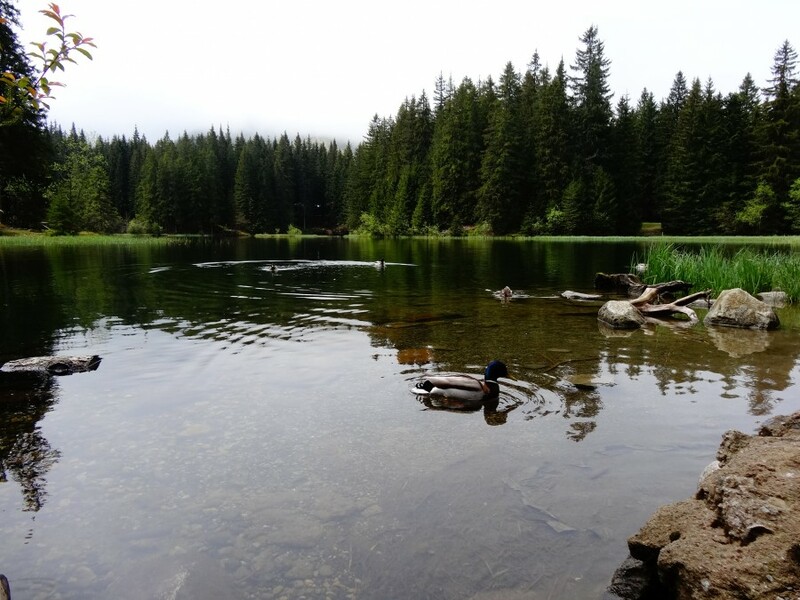 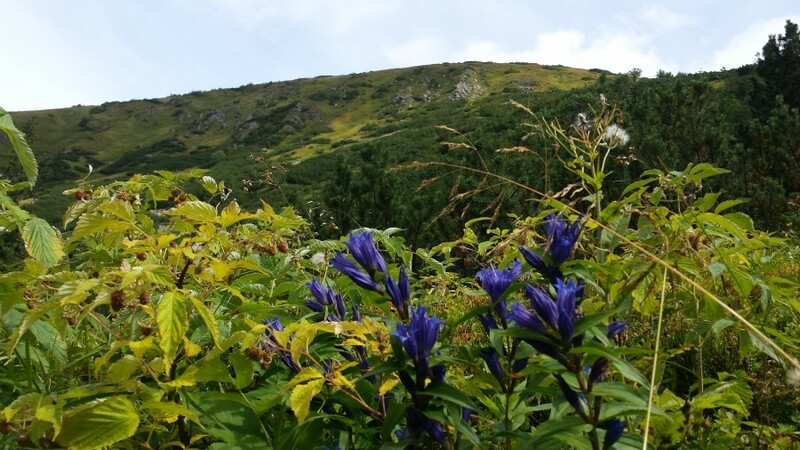 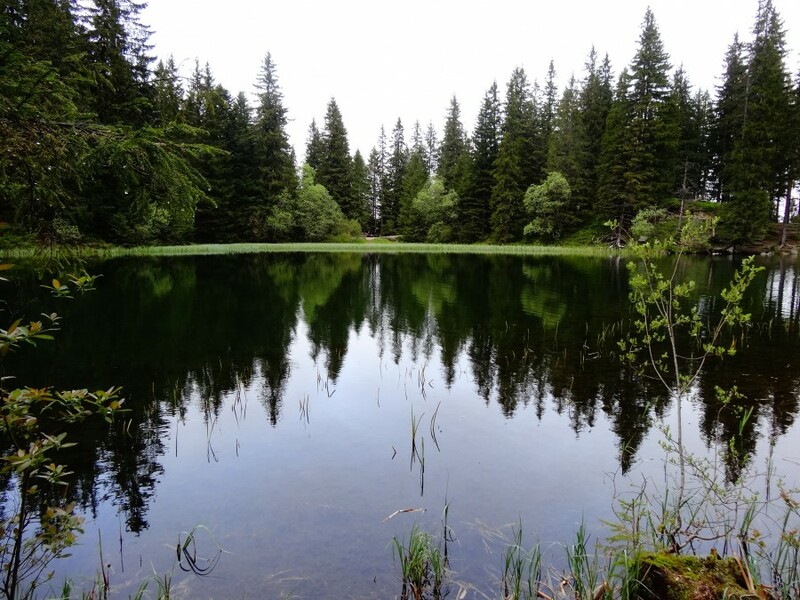 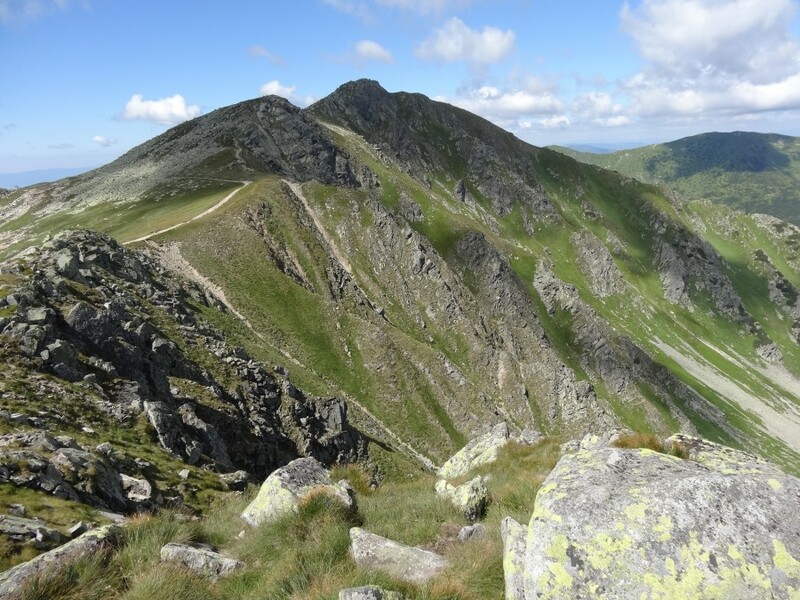 Located on the slopes of Chopok in Low Tatras National Park. 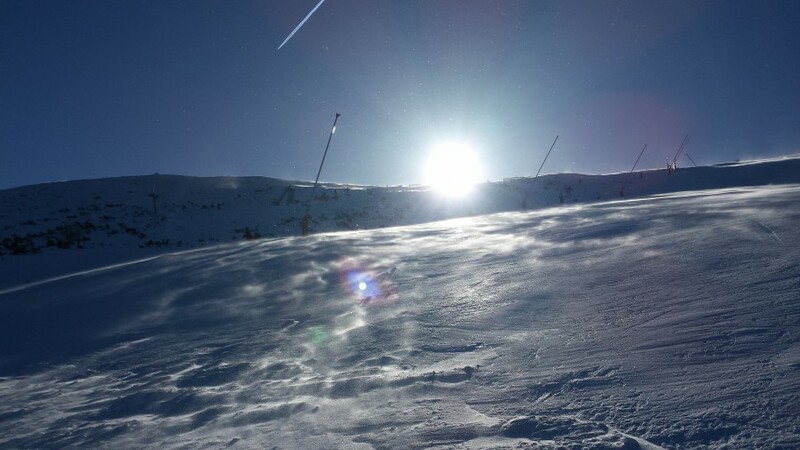 Chopok North (Záhradky, clear, Otupné) and Chopok South (Heart, Kosodrevina) provide the longest slopes for downhill skiing in Slovakia.